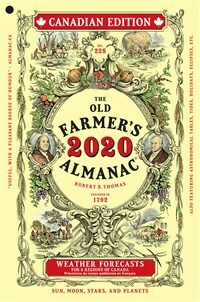 The Old Farmer's Almanac Country Calendar 2020 has full-color photographs. 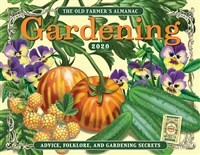 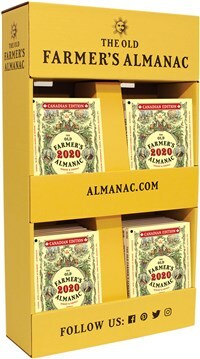 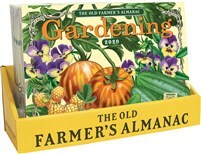 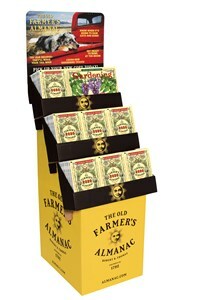 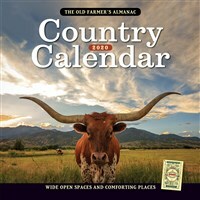 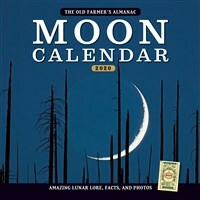 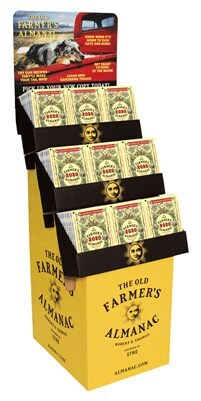 Wall calendar 10.88" x 10.88"
The Old Farmer's Almanac Moon Calendar 2020 has full-color photographs. 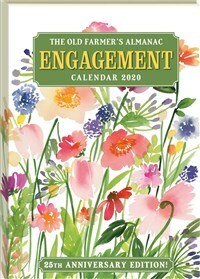 Wall calendar 10.88" x 10.88"
Wall calendar featuring a beautiful illustration each month along with gardening tips and information. 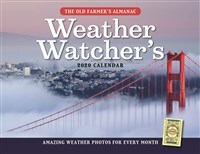 Wall calendar featuring dramatic photos of weather phenomena and interesting weather facts and history.